If hunting for the Northern Lights is on your list of things to do before you die then why not secure your place on a new flight departing from Humberside Airport. 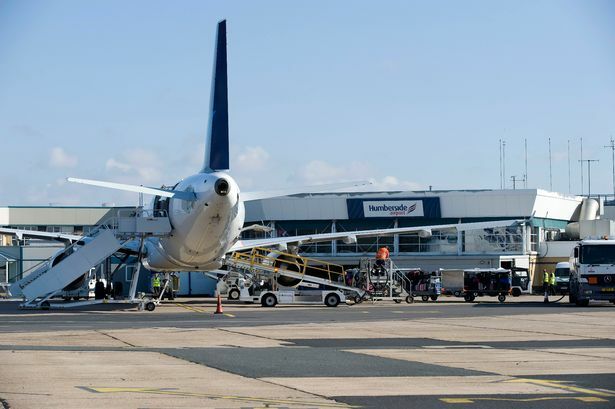 Following the previous success of its ‘Incredible North Iceland’ breaks, short-break specialist Super Break has announced a new programme of getaways to northern Iceland including a departure from Humberside Airport. These ultimate one-of-a-kind breaks offers holidaymakers the opportunity to see the north coast of Iceland at its wildest and genuinely go off the beaten track with exclusive three-night experiences. 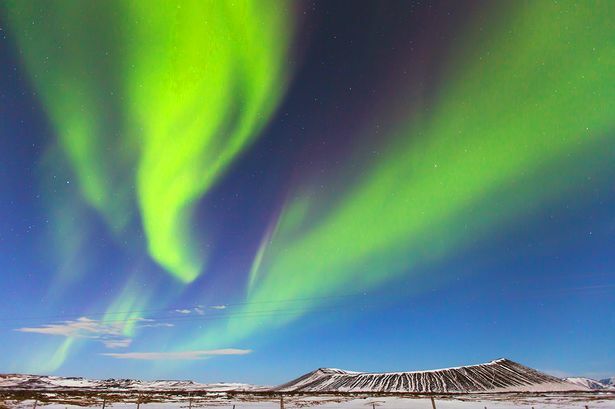 Still the only operator in the UK to fly direct to North Iceland, the new breaks all include exclusive regional flights direct to Akureyri, a three-night hotel stay and two excursions – including the chance to hunt for the spectacular Northern Lights and visit breath-taking Game of Thrones filming locations. Deborah Zost, Humberside Airport’s managing director, said: “Following on from the success of this year’s flights from Humberside Airport to Akureyri in Northern Iceland, we are delighted to see Super Break unveiling its 2020 short break programme to Northern Iceland with a direct flight from Humberside Airport again included. Flying with Titan Airways, all breaks are ATOL-protected and include transfers, hold bags, and two pre-booked excursions – as well as flights from their local airport. 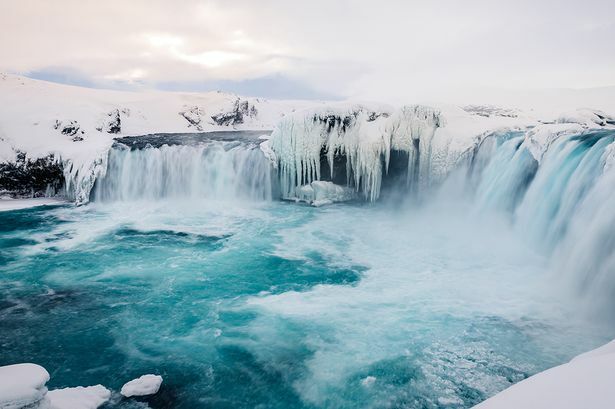 Chris Hagan, director of product supply from Super Break commented: “We’re delighted to announce our new programme of breaks to this stunning part of Northern Iceland. 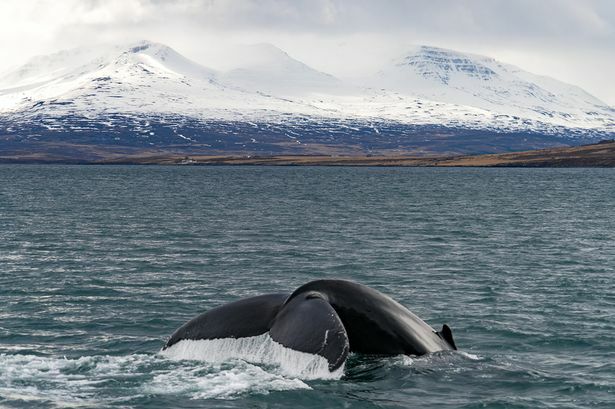 "Akureyri is a truly magical location for a short break and the unique location, diverse choice of activities available and the local hospitality have all been so popular with our customers. The short break departs on February 14, 2020 - which is available to book now with just a £49pp deposit.